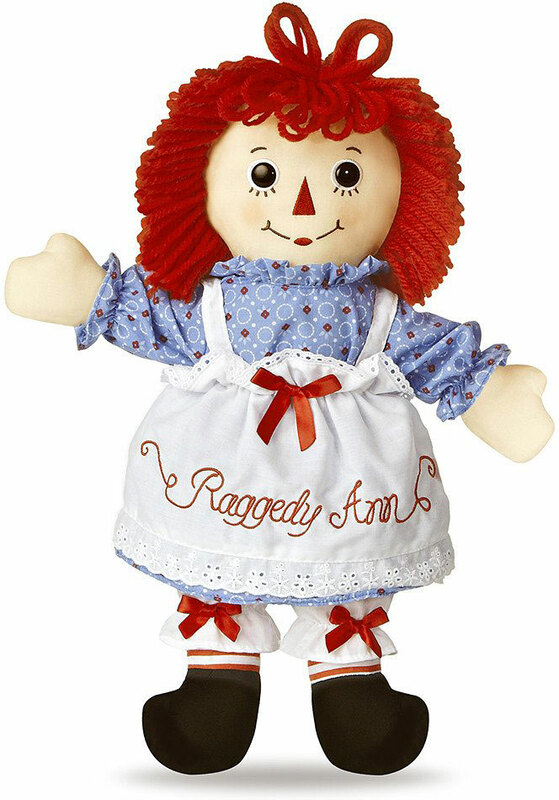 16" Raggedy Ann Classic Large the Original Doll With A Heart Is Back! Beautifully Made With Fine Facial Features In Soft Brown Tones and Yarn Hair With the Classic Loop Style. 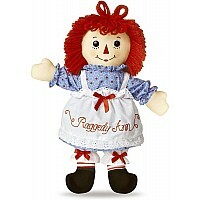 Has the Traditional Embroidered "I Love You" Heart On Her Chest and Features Plastic Button Eyes.